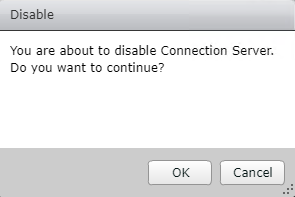 Caveat: After having experienced problems during upgrade of one of my connection servers, I restored it from a snapshot. That caused massive problems with replication. 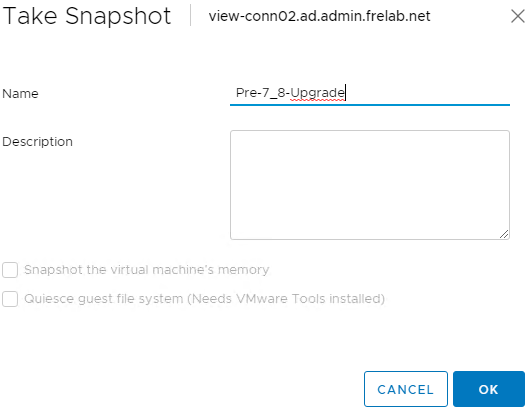 So, although I recommend creating a snapshot prior to upgrading the connection-servers, be cautious when restoring snapshots. 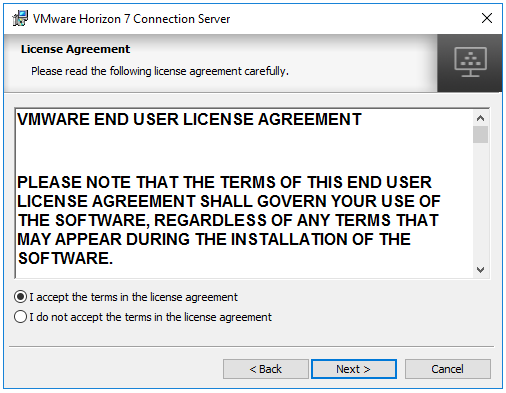 This is a known problem and has been nicely discussed at length by David Ball here: “LDAP is not ready” when upgrading VMware Horizon Connection Servers The resolution to my replication-problems after restoring from snapshot, was to revert to snapshots on both connections servers and start upgrade from scratch. 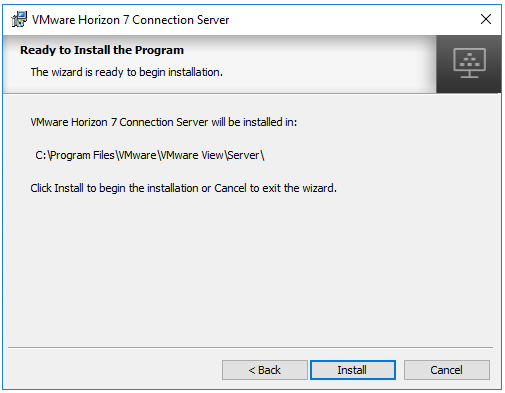 In Horizon Administrator, I first disable the connection server I want to upgrade. At this point I reboot the connection server. 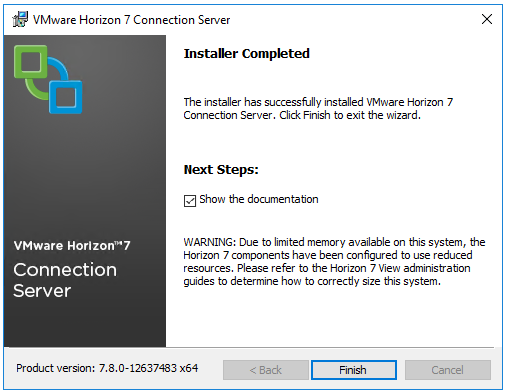 Once server is restarted, I verify the version in Horizon Administrator and enable the upgraded connection server. 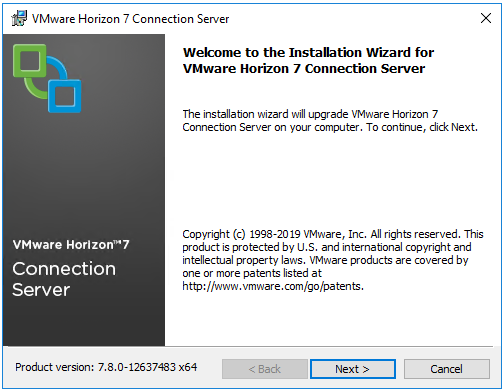 Next, I disable the other connection server and perform the upgrade-procedure above on this server too. After the upgrade is finished, both servers are v. 7.8.0-12637483. Lastly, I verify that replication between the connection servers are running without problems and check the event log for errors. Finally I delete the snapshots I took before starting the upgrade. 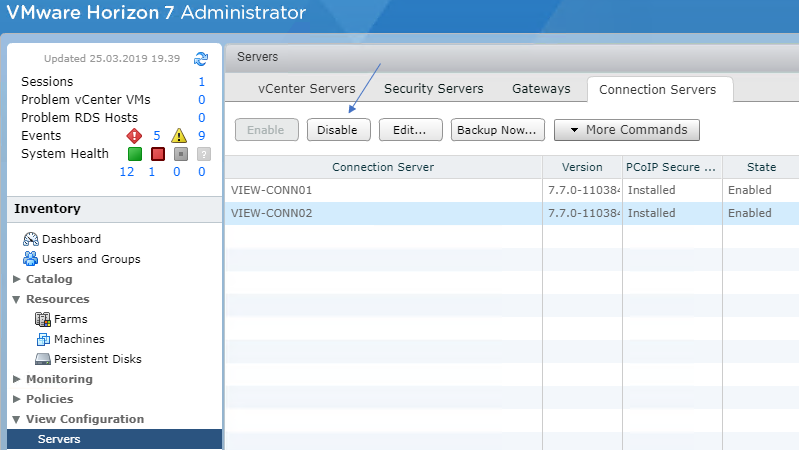 As mentioned above, with this new release, VMware has added the possibility to hide the domain list from the clients. This out of a security perspective. 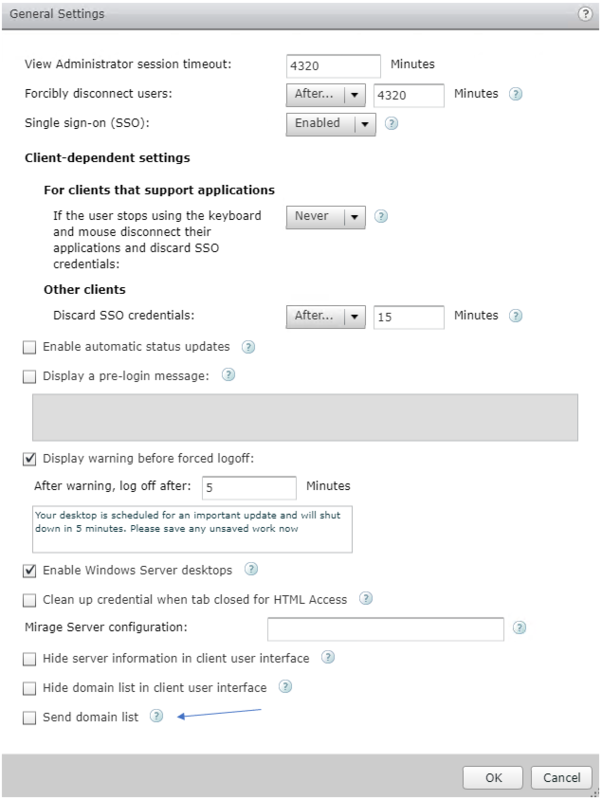 In a multi-domain environment setting this setting could cause some issues. In order to togge this setting, I open General Settings and check my preferred setting. This will ensure my clients see the domain list. The domain is now visible in the client when I test.